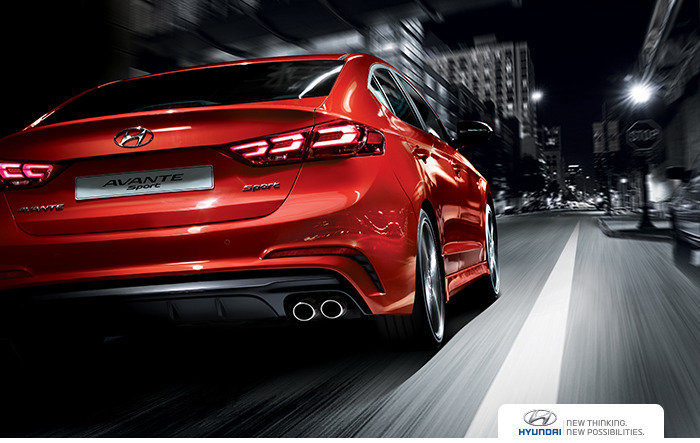 Hyundai Motor achieves global sales of 429,080 units in May. 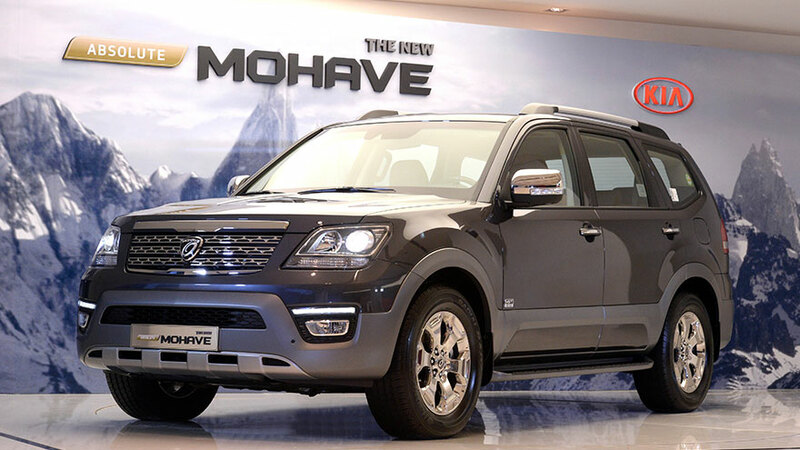 Global sales reach 261,269 units in May for 3.4% year-on-year growth. 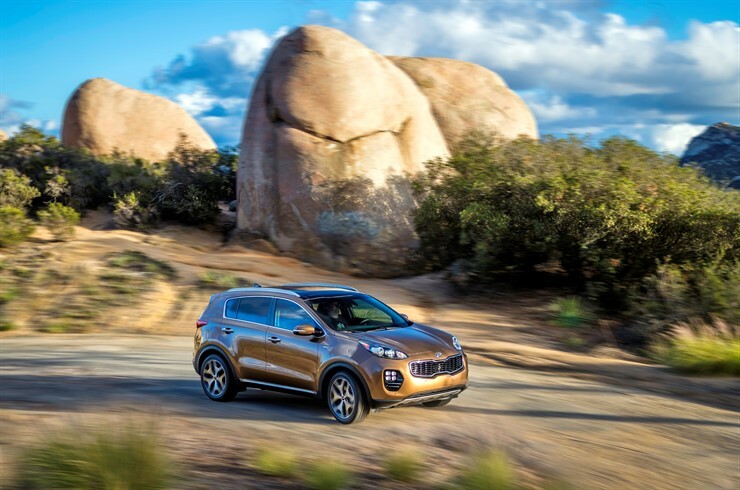 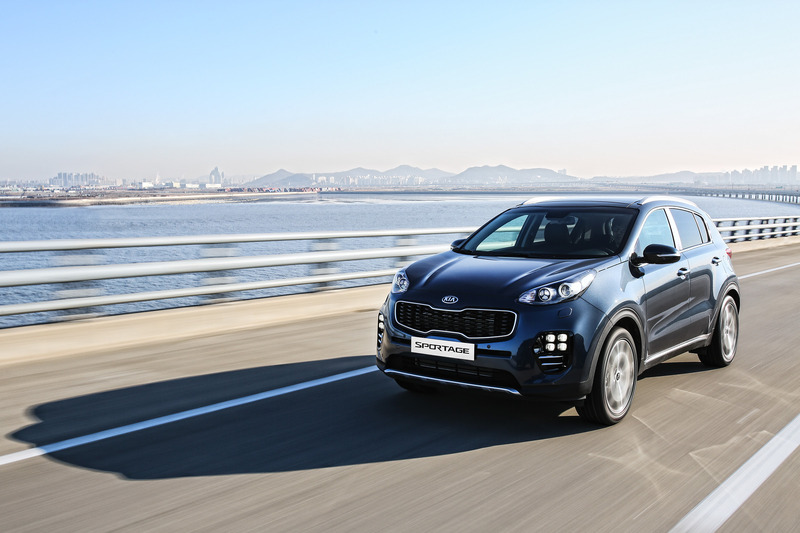 Kia Motors Corporation in Seoul, Korea recently released their global monthly sales of 204,602 units sold. 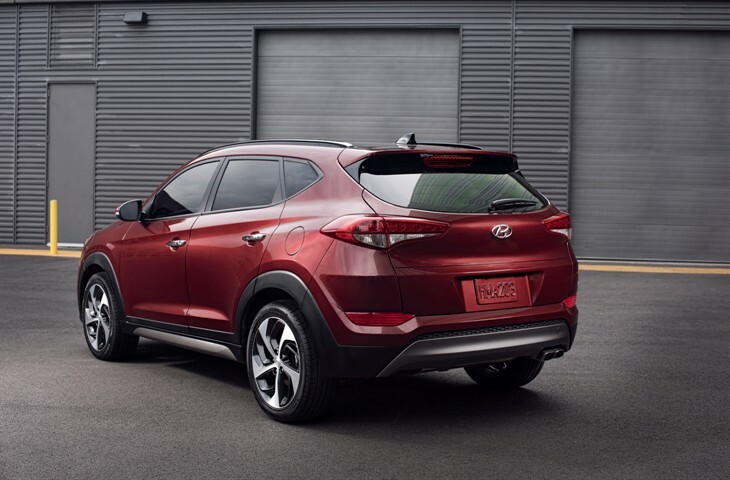 These units consist of passenger cars, commercial vehicles, and recreational vehicles (RVs). 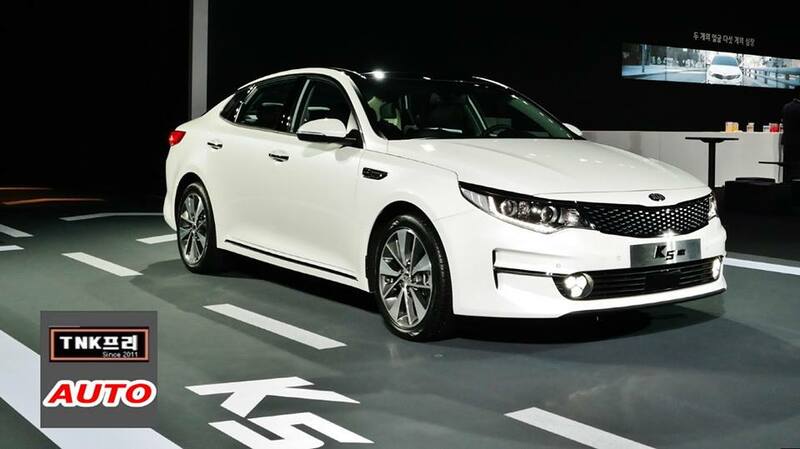 Kia Motors launched its flagship midsize Kia K5 sedan on Wednesday, aiming to make a difference in the SUV-dominated domestic car market. 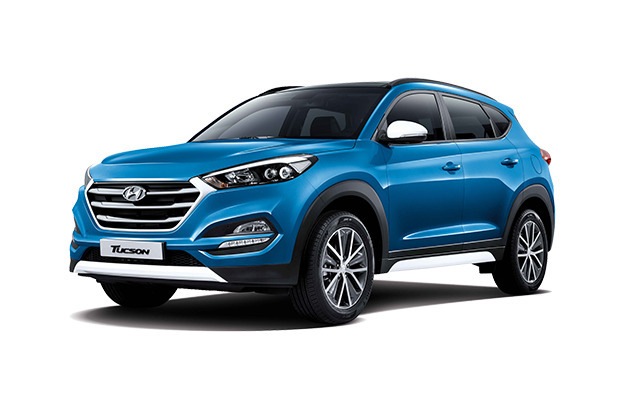 Hyundai Tucson Losing New Car Effect? 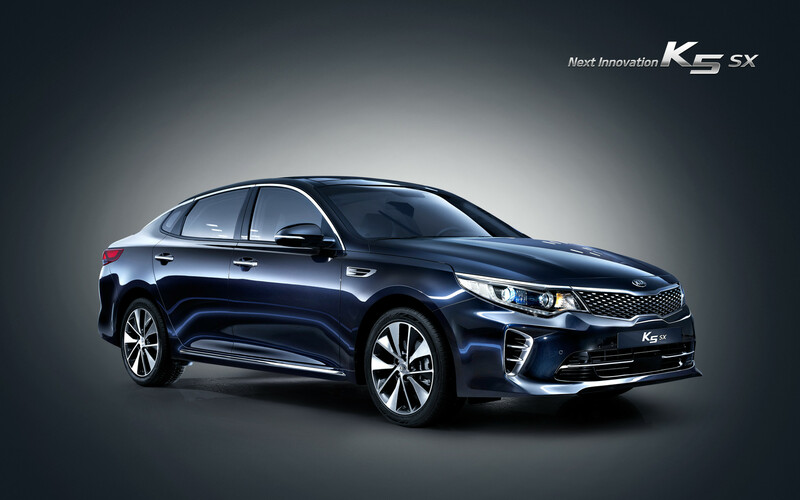 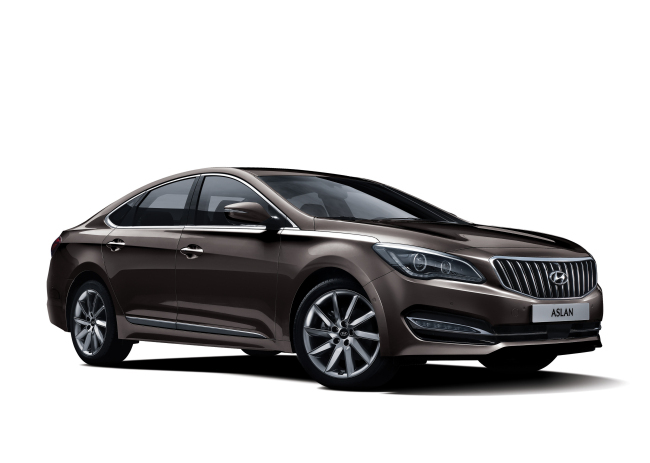 Kia Motors, South Korea’s second-largest automaker, said it would begin accepting preorders for its upgraded midsize sedan, the all-new Kia K5. 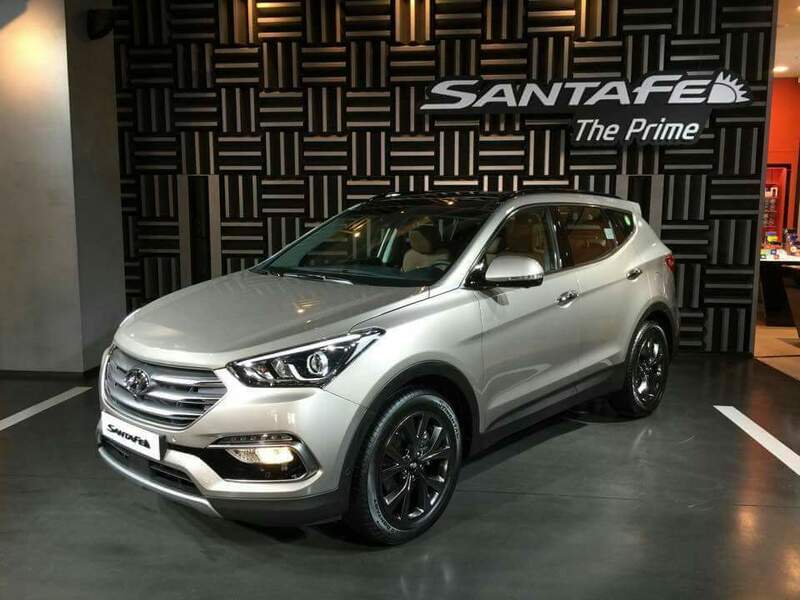 The South Korean carmaker has launched the 2016 Santa Fe “The Prime”, including some changes, new equipments and more safety. 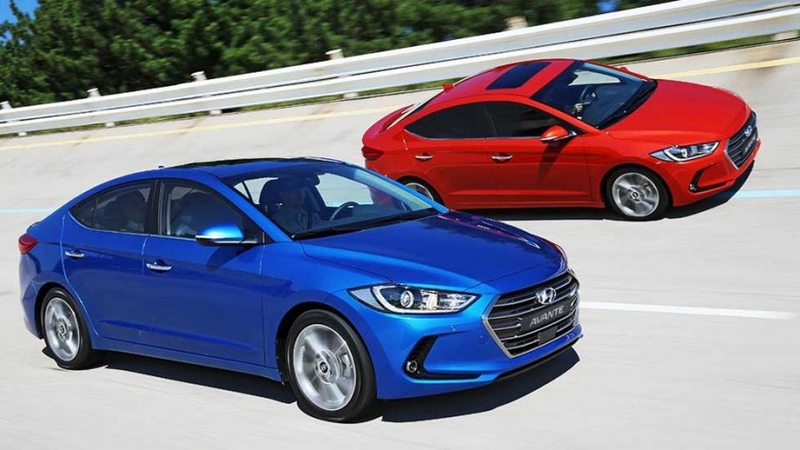 In a way to plump up the sales of its Aslan premium FWD sedan, Hyundai Motor Group announced that it would cut the price of the vehicle by 2.3 percent.